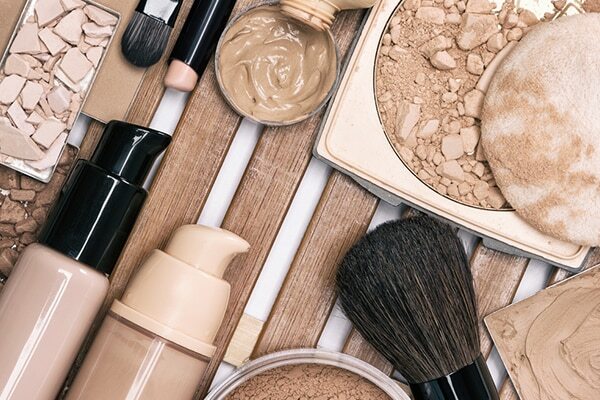 If you’re intimidated by the endless rows of foundation that all seem to be exactly the same; each time you’re at makeup aisle, don’t worry - we’re here to tell you about the different types of foundation out there so that you can find the one that will work best for you. This is your opportunity to become a foundation expert in all of 10 minutes. This is the most common type of foundation which explains why there a bajillion forms available – we’re about to break them down for you. This may not be an official liquid foundation, but it sure can work as one so we’re going to include it in this list. I’m sure you all love a good two-in-one product – this is no exception. Acting as both, a moisturiser and a foundation, this is the ultimate. It’ll make your skin supple while conveniently hiding any of your imperfections. If you’re dying for the dewy look that seems to be all the rage right now, and are not tied down by oily skin, this is the foundation for you. Supposed to add moisture and rejuvenate the skin, this product will give your skin a lift – it’s especially great if you have dry skin or are a bit squidgy around the eyes. Into the whole no-makeup makeup look? Sheer foundation will provide you with a coverage light enough to mask any major blemishes, while still providing your skin with an extra glow. On days where you feel like your skin needs it, you can build layers to max out on the coverage. This is for the women who tend to reach for their blotting paper way too many times a day. Instead of containing an oil base, this foundation’s main ingredient is water to prevent your T-zone from shining in the 12 o’clock sun. As this product is more likely to dry out your skin, make sure to use a good moisturiser before applying (tbh you should be doing this anyway). This is a foundation for those who don’t mind going OTT and ‘extra’ when it comes to makeup. It is more thick and heavy than your standard liquid foundation, giving you better coverage and a face that will last past your 4am shot on girls’ night. They’re also more pigmented than the liquid alternative, giving you a rich creamy texture. Look out for this type as a stick foundation or in pressed-pan form. 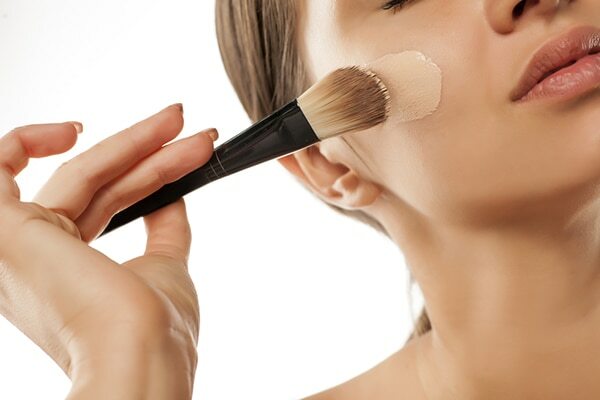 For those of you who want to be able to effectively lie and say that your skin just looks this perfect au-naturel *subtle hair flick*, you should be reaching for powder foundation at the store. You’ll find that they’re contained in a pressed-pan or are a loose powder – either way, get ready to sport an understated yet flawless look with this product.